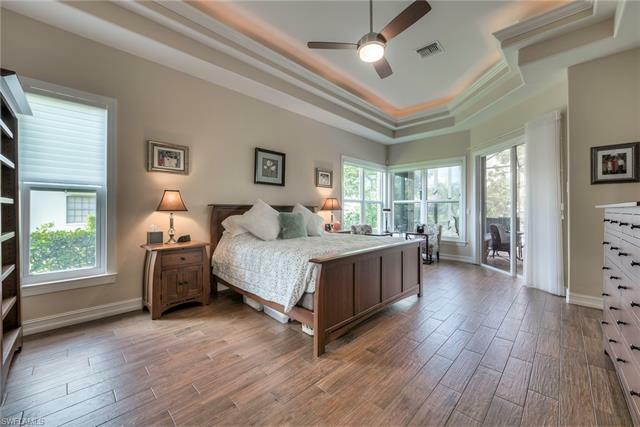 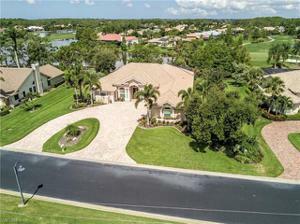 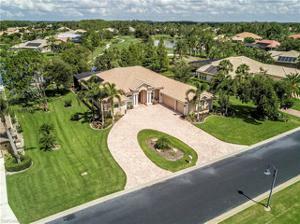 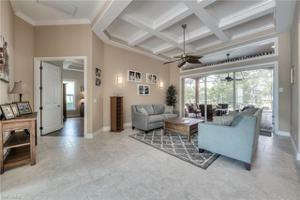 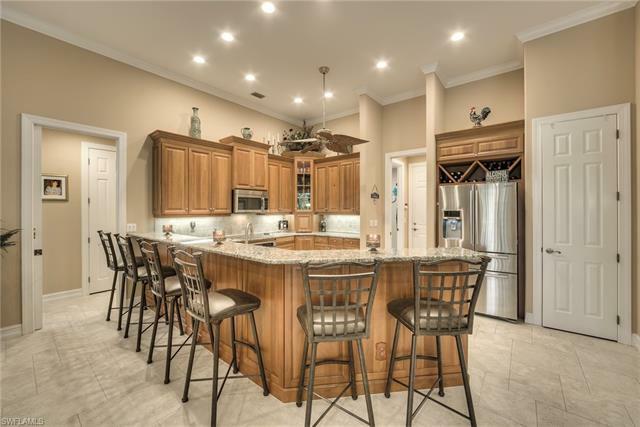 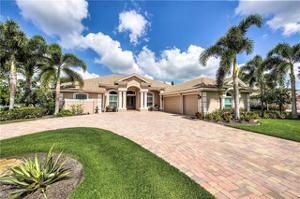 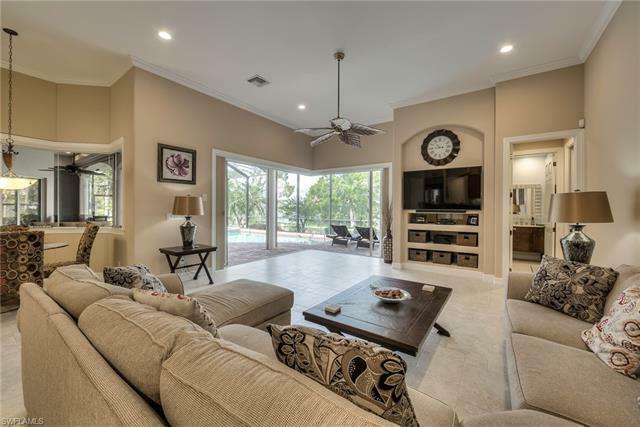 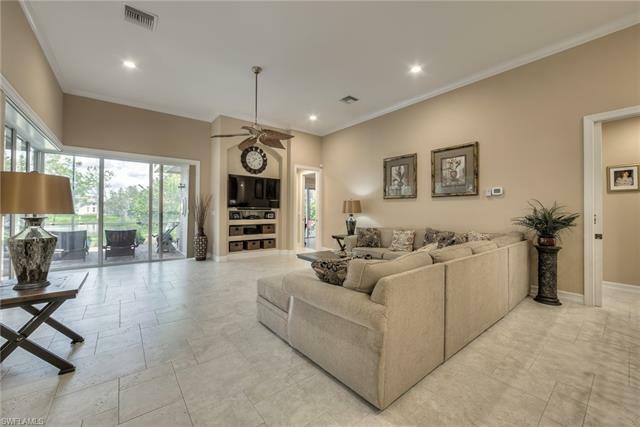 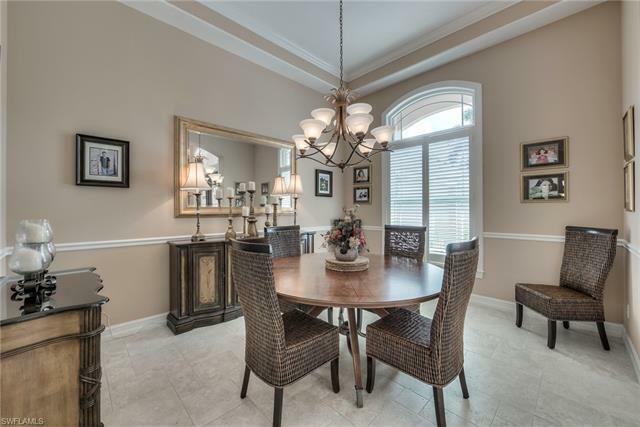 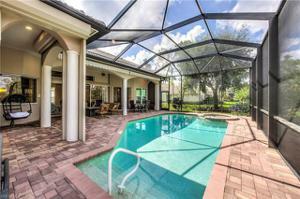 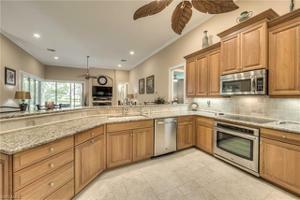 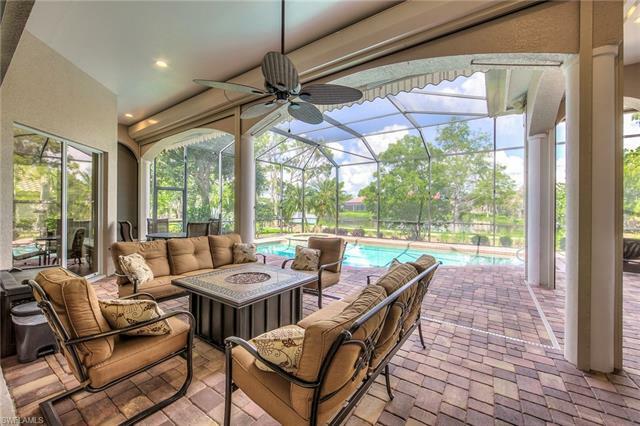 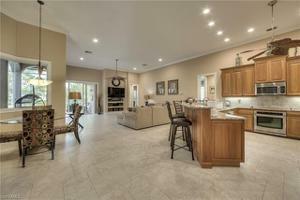 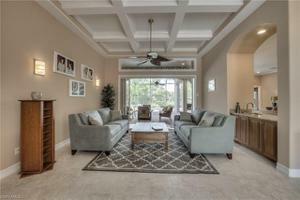 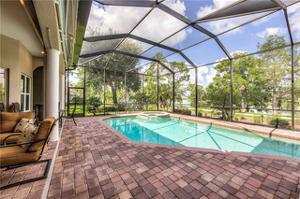 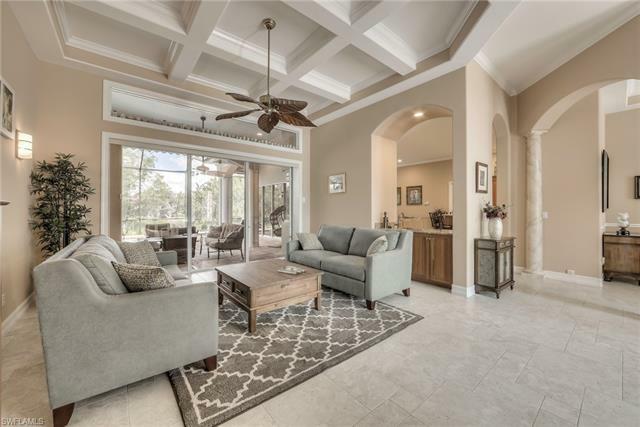 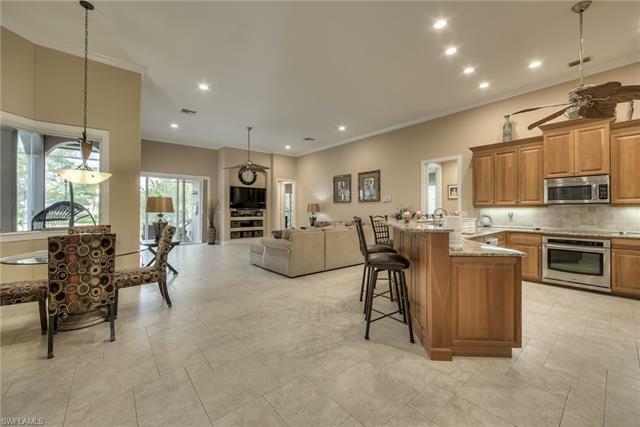 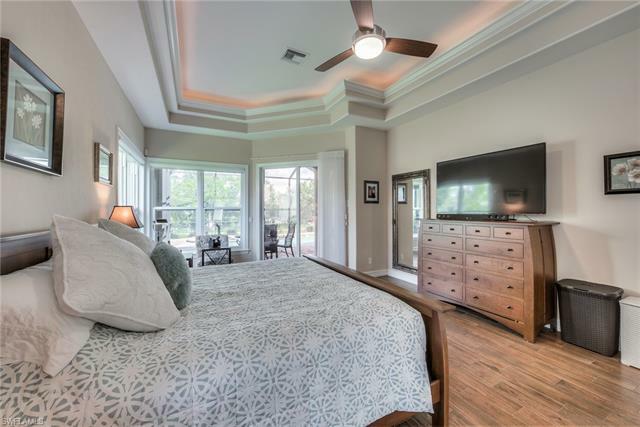 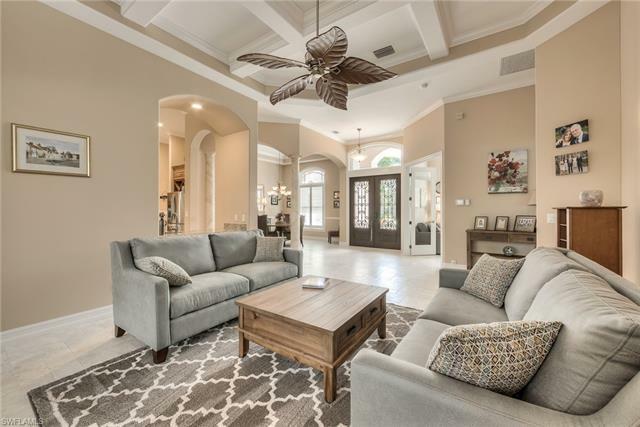 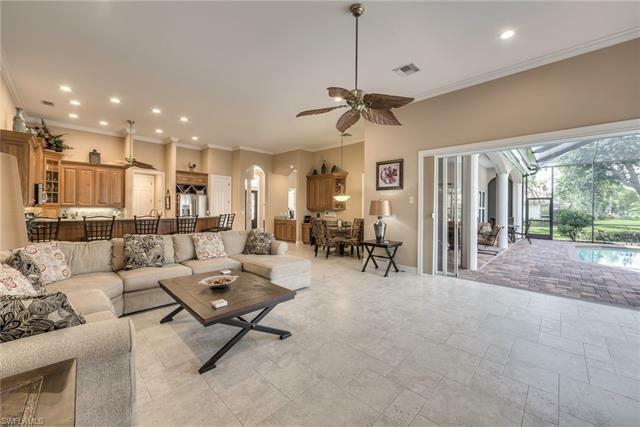 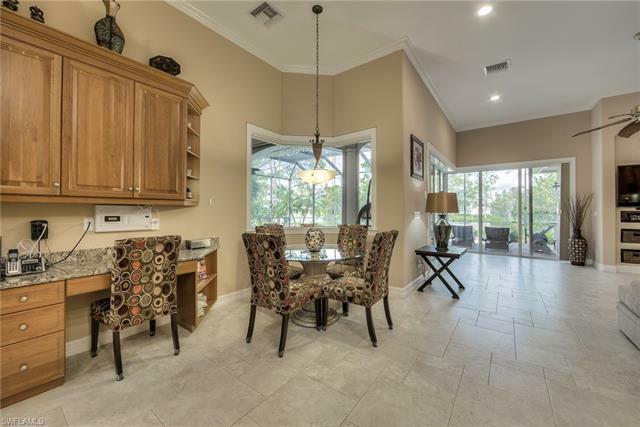 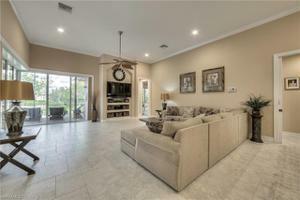 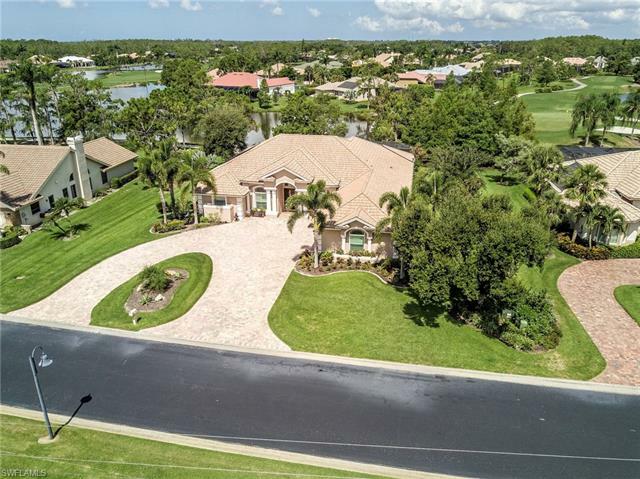 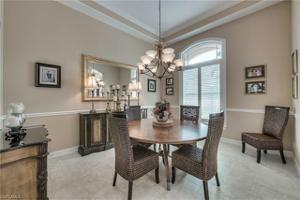 Beautiful, meticulously maintained estate home in Wildcat Run, Estero's most exclusive private golfing community. 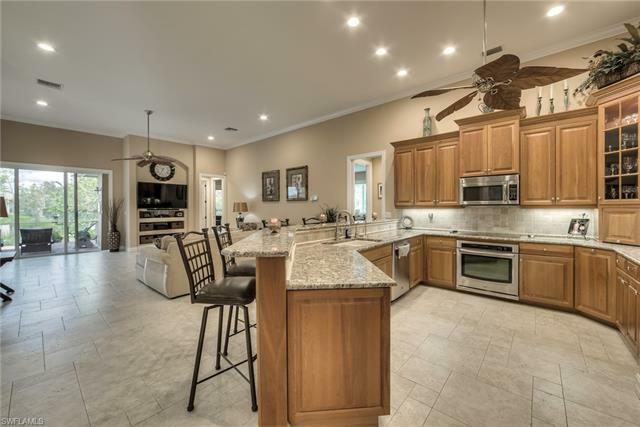 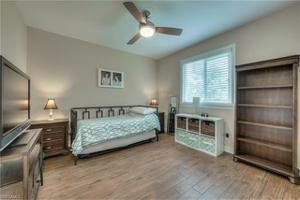 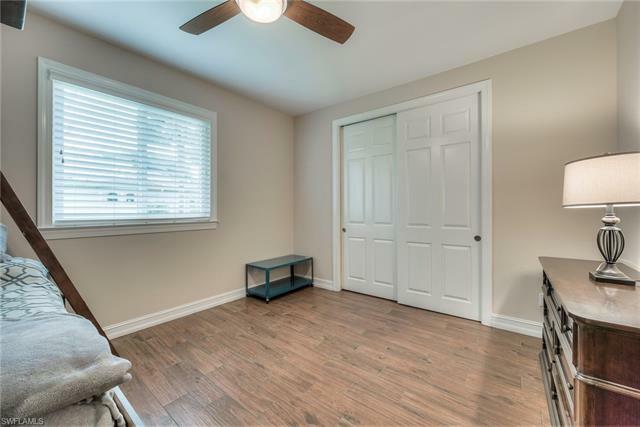 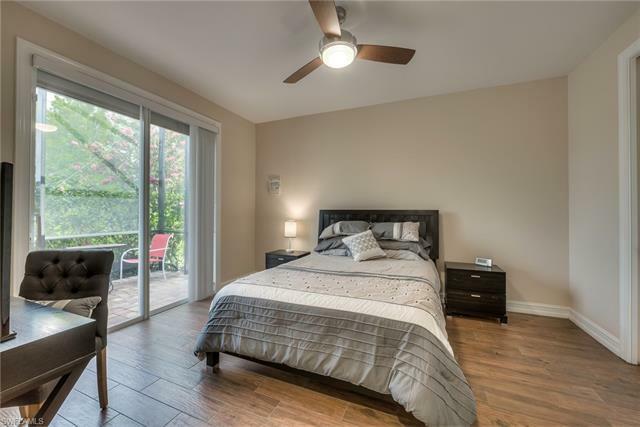 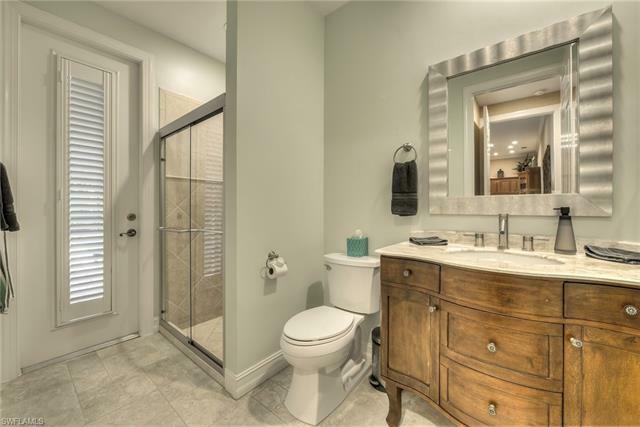 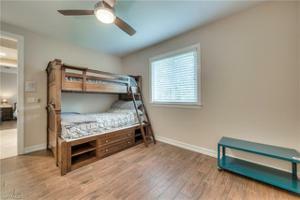 This home has been completely updated and renovated to the highest standards. 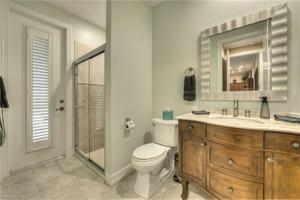 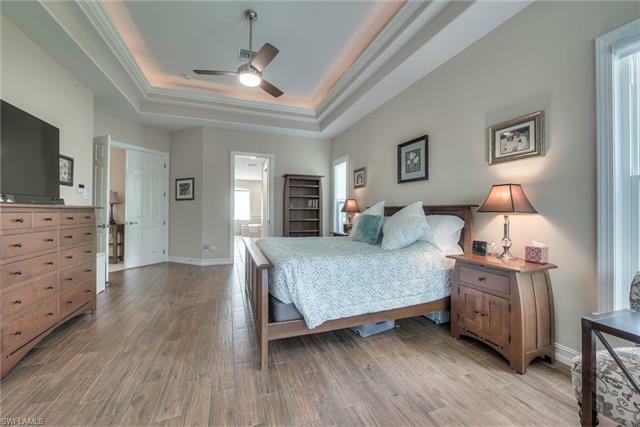 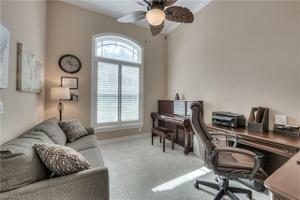 Upgrades include, new travertine style custom tile flooring throughout with wood look tile floors in the bedrooms. New suite of stainless steel appliances with an induction cook top. 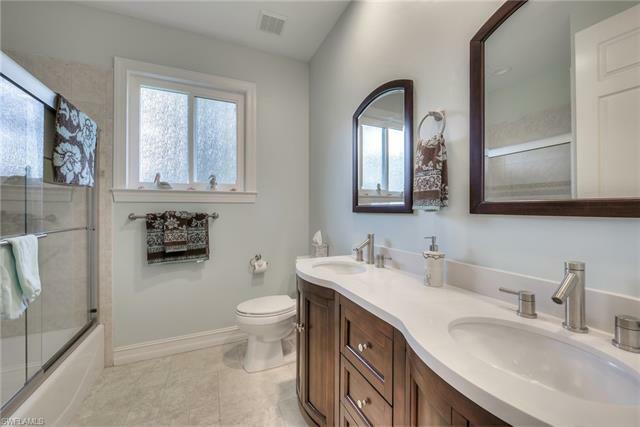 New vanities in both guest baths. 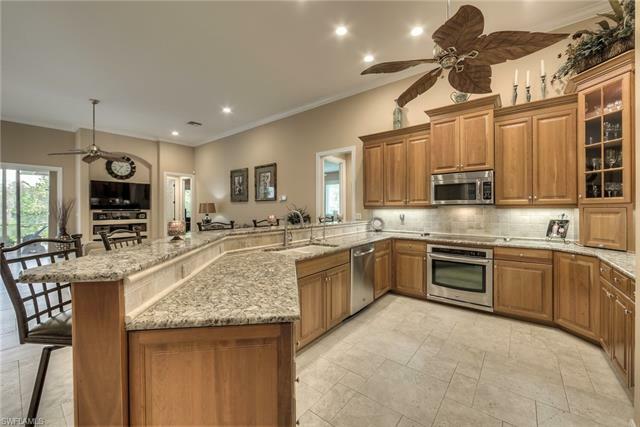 New laundry room cabinets with granite counter top and laundry sink. Two new A/C units. 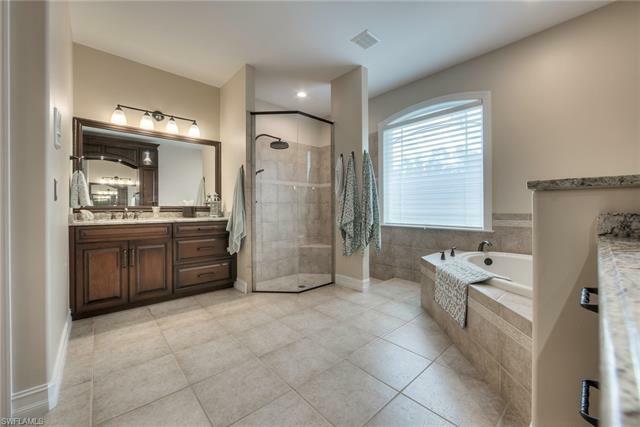 New hot water heater in 2017. 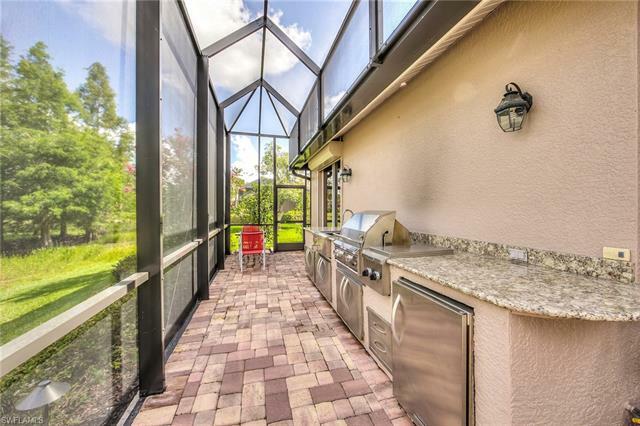 All windows replaced with impact glass, the rear sliders protected with electric roll down shutters and 2 electric sun awnings added to lanai for additional shade and comfort. Pool cage replaced in 2018 and new paver pool deck installed in 2017. 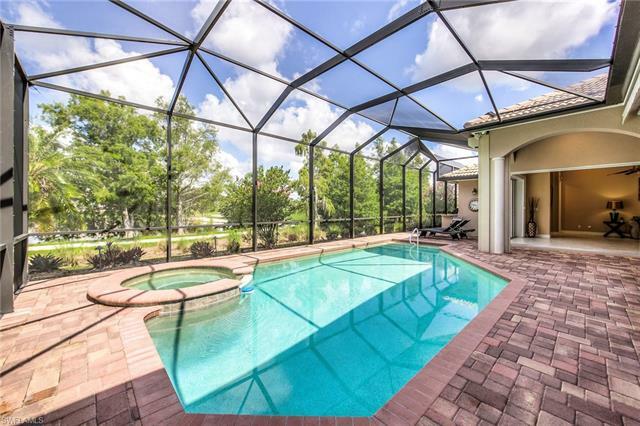 New pool heater. 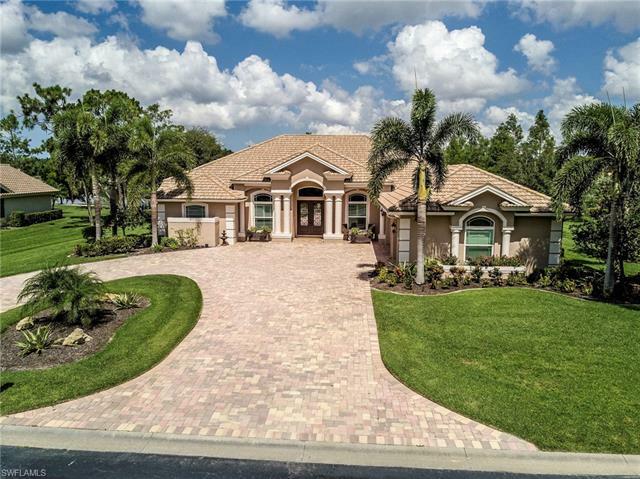 New paver circular driveway, freshly epoxied garage floor and all new landscape lighting. 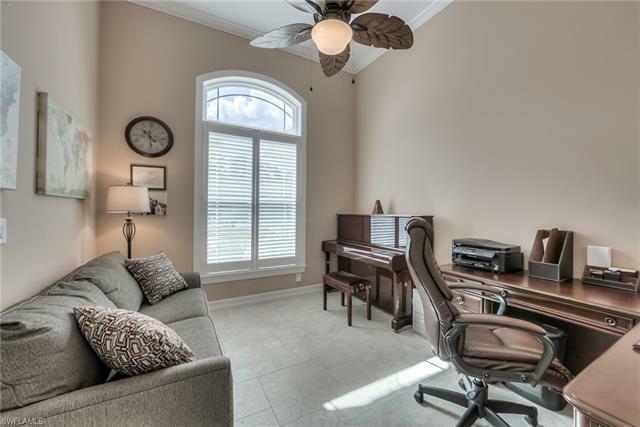 Custom plantation shutters added to front windows. Led lighting installed throughout. 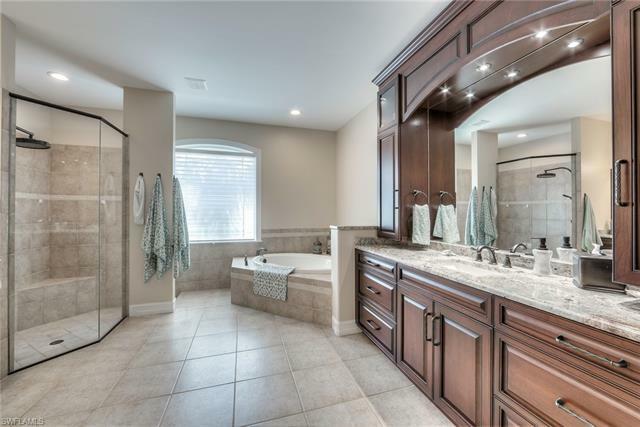 Whole home water softener and reverse osmosis drinking water system. Tile roof has a 10 year warranty. All of this and an unbelievable water view with sunsets that are picture perfect. This home is a value and will not disappoint.